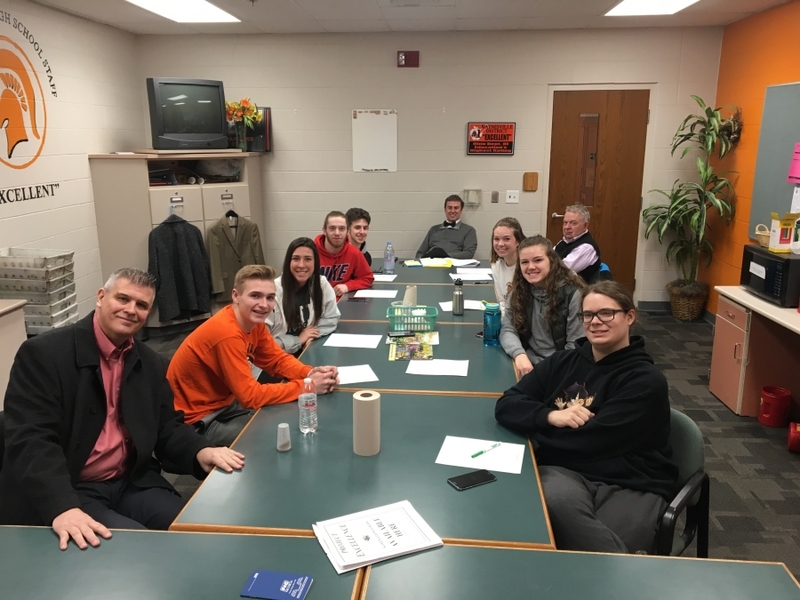 Superintendent Mr. Dubbs, HS Principal Dr. Ison, and seven of our students from Waynesville High School attended a Warren County School Safety Forum on Friday to discuss ideas and concerns about school safety. A planning meeting followed with just our group from Waynesville to discuss plans for Wednesday, which is the day for a National Student Walkout on behalf of all the victims of school shootings. Waynesville Staff wants to coordinate efforts and work with the students to discuss a different forum for their voice to be heard in a positive way rather than a walk out.